The Student’s Book consists of 10 interesting topic-based units that comprehensively practice the core skills. 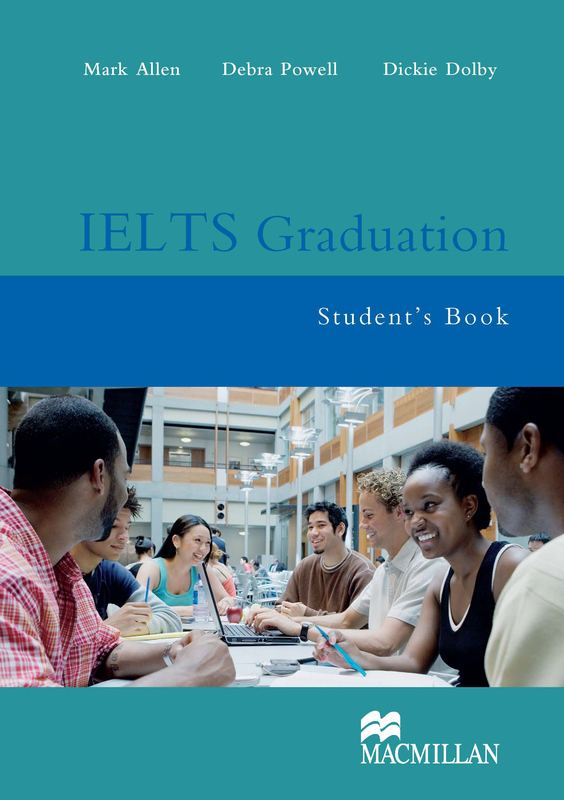 Each unit also contains Language Focus sections, which analyse the main grammatical areas relevant to a higher IELTS level. Further grammatical explanations, model answers and listening scripts can be found at the back of the book.